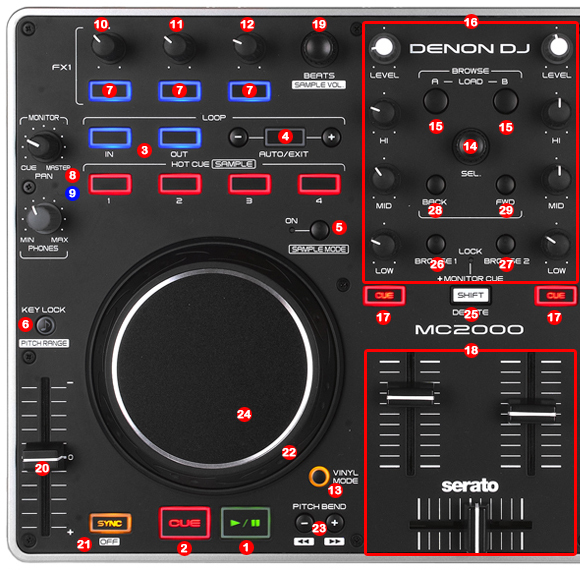 The system must recognize your Denon DN-MC2000 as Audio and MIDI device before configuring in DJ ProMixer. 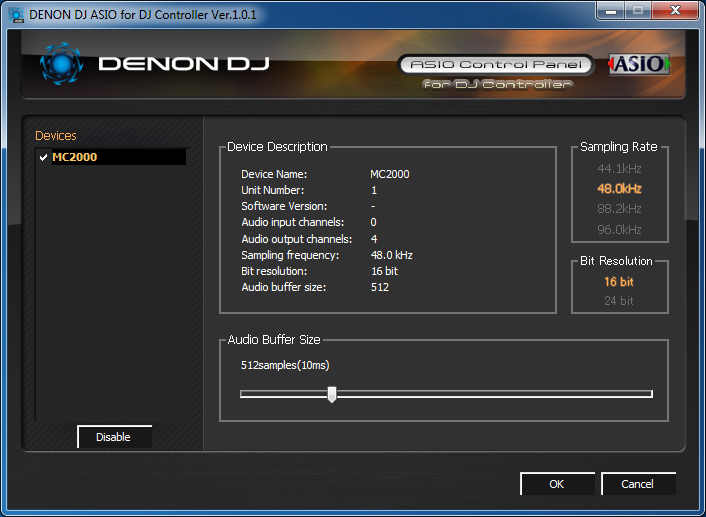 Denon DN-MC 2000 only requires download and install Denon DJ Asio Driver, once installed you can configure it in DJ ProMixer. 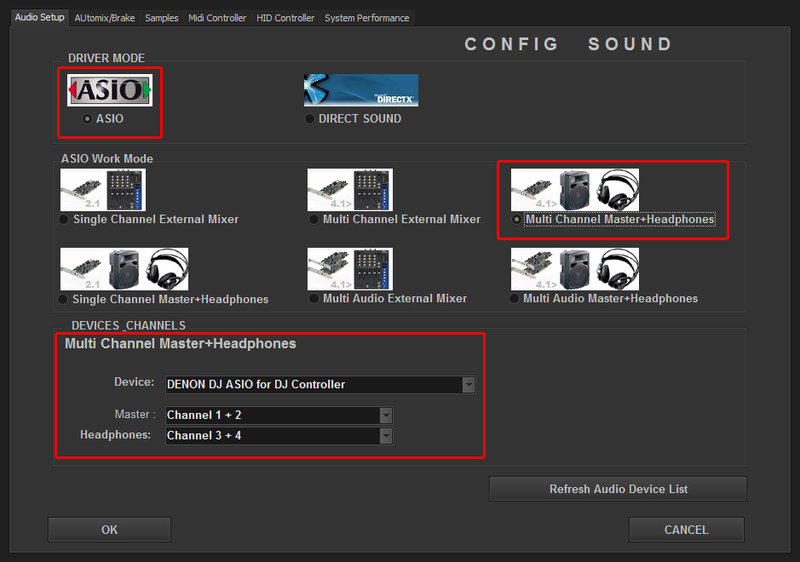 Open DJ ProMixer and go to “Config” and open “Audio Setup”, here you can select your Denon DN-MC 2000 as Audio Sound Card. 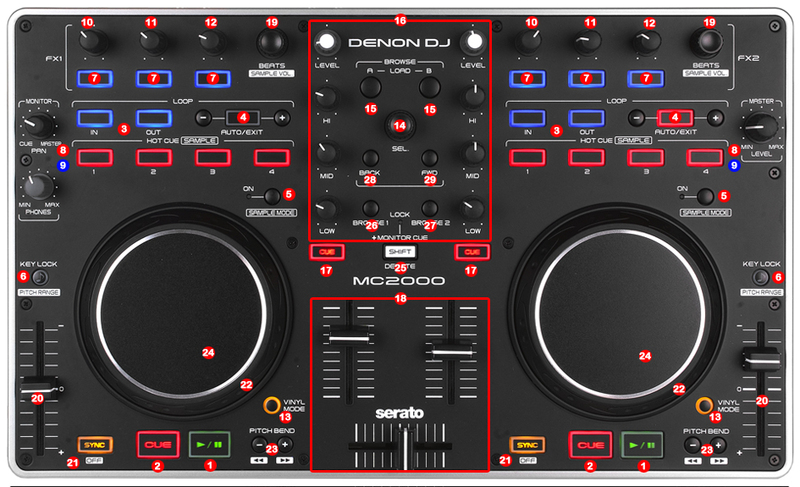 Important: DN-MC 2000 is designed to be used as internal mode (with internal Sound Card), but you can use also with DJ ProMixer as external mode (with other/s Sound Card/s and external mixer). 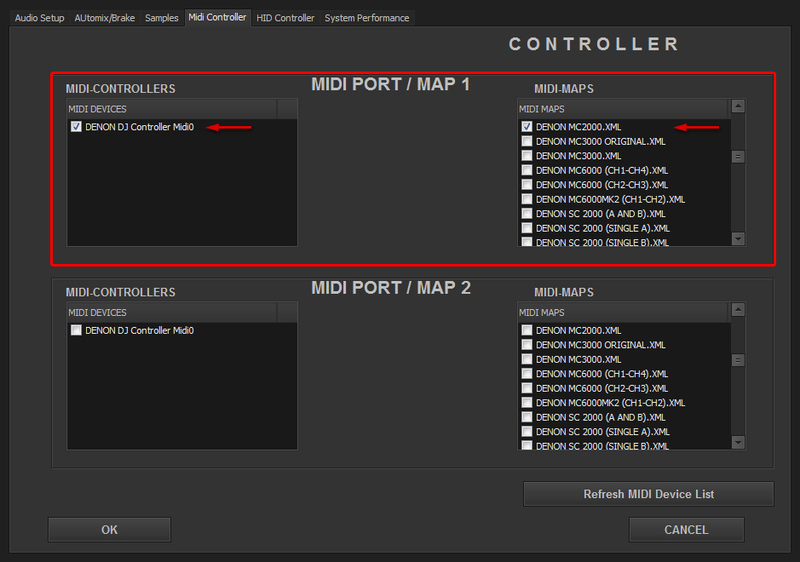 In “Config” go to “MIDI Controllers” and then select in MIDI PORT / MIDI MAP 1 on the left side one device (DN-MC3000) and select on the right side DENON MC3000.XML. MIDI PORT / MIDI MAP 2: Nothing Selected. This entry was posted in Compatible Hardware and tagged Audio configuration, Audio Device, Audio Sound Card, Denon ASIO Driver, Denon DN MC 2000, DJ ProMixer, MIDI Controller, MIDI Device, MIDI MAP, MIDI PORT by DJ ProMixer. Bookmark the permalink.